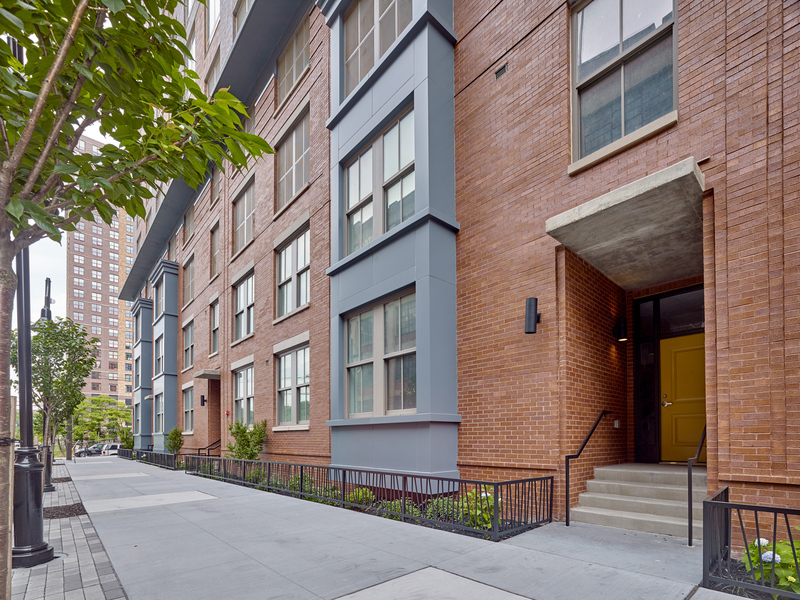 Jersey City FYI has just discovered this hidden gem in The Heights! Have you been to Do You Tea? yet? The tea shop just opened an outpost at 942 Summit Avenue. Owner and long-time lover of teas Kelley Scruby is the in-house “tea expert”. 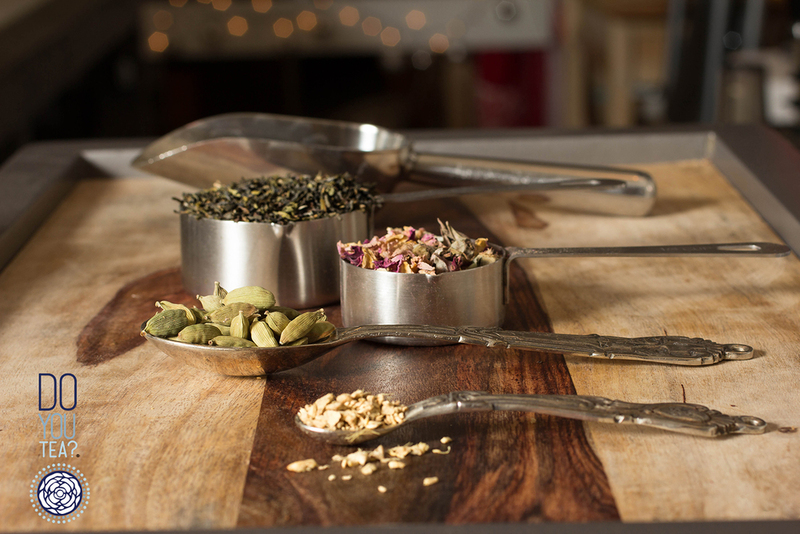 She finely crafts handmade loose-leaf teas using only the highest quality, natural ingredients. The tea leaves come straight from the source of a generations old, family operated tea plantation in the Indian Himalayas. You probably already know that drinking tea is good for you, but how much does tea really differ from all of those other beverage options out there? Ranked second (behind water) as most consumed beverage worldwide, tea is derived from the Camellia sinensis plant and contains unique antioxidants with countless benefits. White, Green, Oolong, and Black tea leaves all have caffeine and theanine that heighten mental alertness and speed up your metabolism. You are conscious of most everything that you put into your body, so how could you choose a soda or other sugary beverage over tea? If you are already an avid tea drinker, have you researched what is being added to your favorite blends? A lot of those overly “flavorful” teas out there have added preservatives and artificial flavorings. You are spending the time and money to be a health-conscious tea drinker, and realize that after eating a real strawberry, your “strawberry tea” tastes nothing like the real thing. Or, that super coconut-y flavor in your favorite oolong, is not coconut at all and actually tastes more like a chemical than the real thing, which is actually quite subtle! It can be discouraging, but don’t worry, we are here to help. 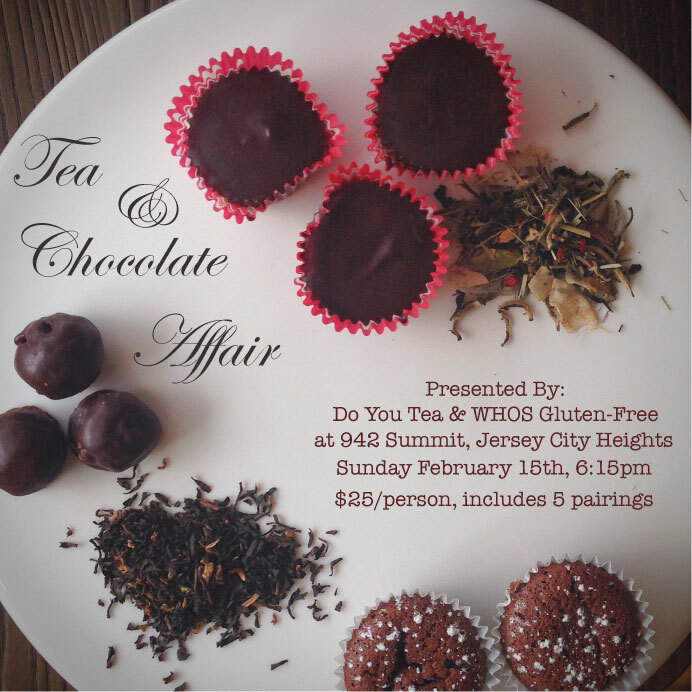 Do You Tea and WHOS GLuten-Free (which shares the same space and offers delicious tasty morsels) will be hosting a special Tea & Chocolate Affair tasting event on Sunday, February 15th starting at 6:15 pm. $25 per person includes 5 pairings of tea and chocolate. Please purchase via the Shop.